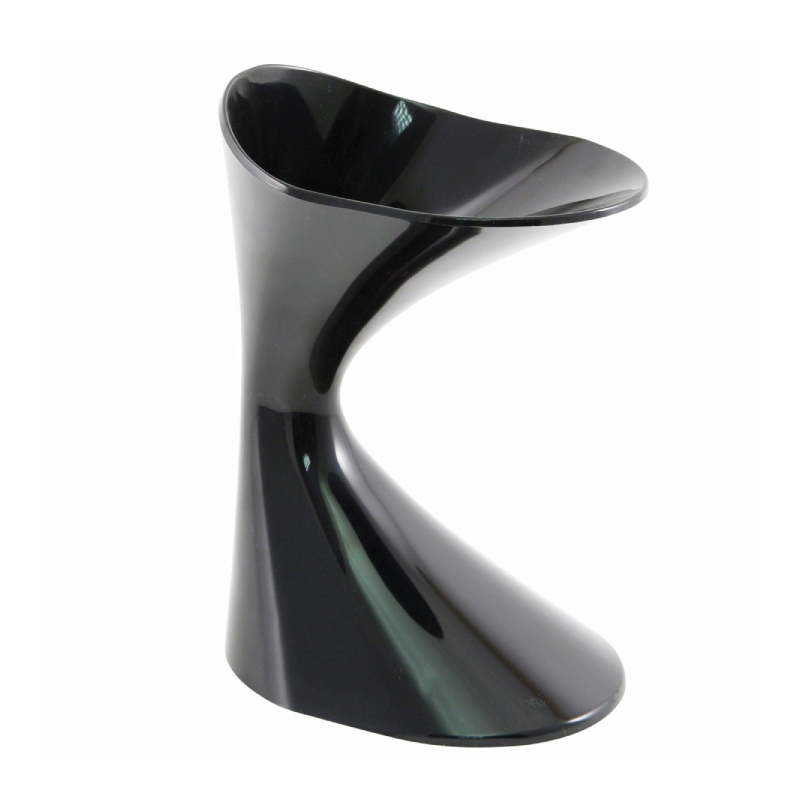 Klessidra Personal Wine Spittoon adds style to your wine tasting. Great for individual use or can be shared among 2-3 people. Easy to carry around with minimal risk of spillage.